Posing the greatest threat to the stability of the Internet since that time The Wire’s Michael K. Williams showed up—or, more relevantly, Giancarlo Esposito—Community has cast Breaking Bad’s Jonathan Banks in its upcoming fifth season, Entertainment Weekly reports. 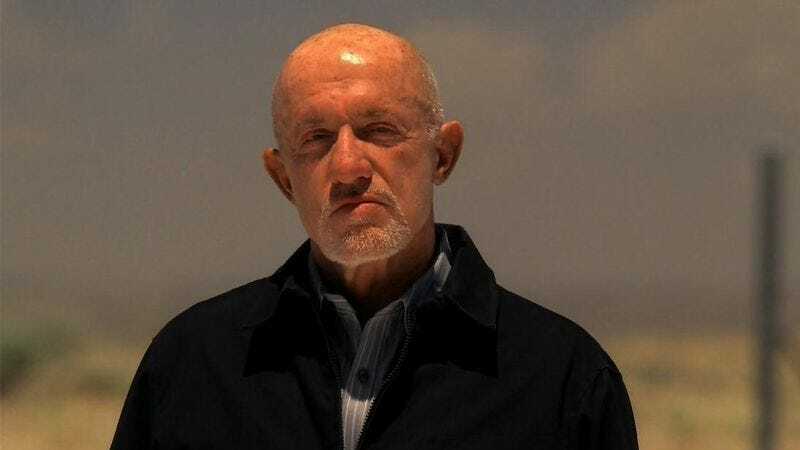 The man who plays that show’s Mike Ehrmantraut, currently chilling in Belize, will take on one of the longest guest-starring arcs in Community history, appearing in 11 of 13 episodes as Pat Nichols, “an intense criminology professor with a mysterious background in military and police work.” Somewhat surprisingly, this means that Banks will be in more Community episodes next season than Donald Glover. Perhaps this means he’ll also take over Troy & Abed hosting duties.